The key to social media’s success can be summarized by one word. Instant! Your friends’ party; the new vegan restaurant down the block; your boyfriend’s graduation ceremony; everything needs to be documented and shared with the world in real time. To meet these demands, almost all social media apps have developed a live recording feature. It seems to be the need of the moment. Vault micro has taken this a step further. They have recently launched an Indiegogo crowdfunding campaign for wearable cameras that can live stream on YouTube and Facebook. 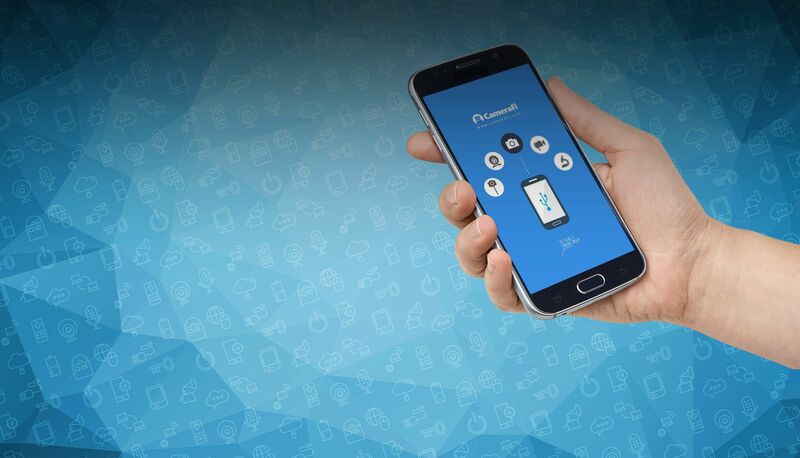 This month long campaign brings together the CameraFi live app and a wearable camera manufacturers. Further events will be launched with various variable camera manufacturers. and you can also control the privacy settings of your broadcast from the app. Freevu is a wearable camera that syncs up with CameraFi live android app, allowing you to capture live and preserve your memories the way you experienced it. It is compatible with YouTube, Facebook and other live streaming services. It has a 110 degree wide angle camera which allows you to record high definition images and videos. 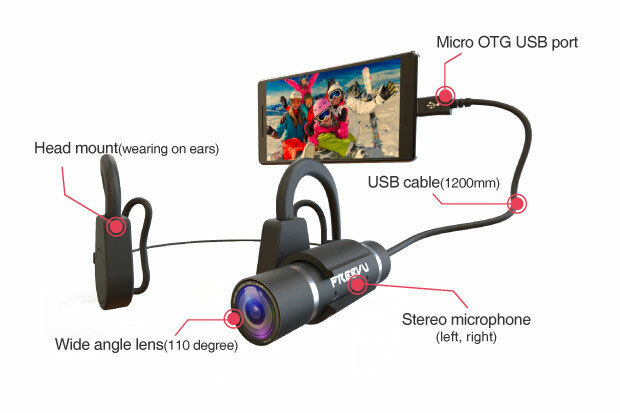 It comes with a stereo microphone, a Micro OTG USB and a head mount, all of which provides optimal support to record 720p videos at 30 fps. 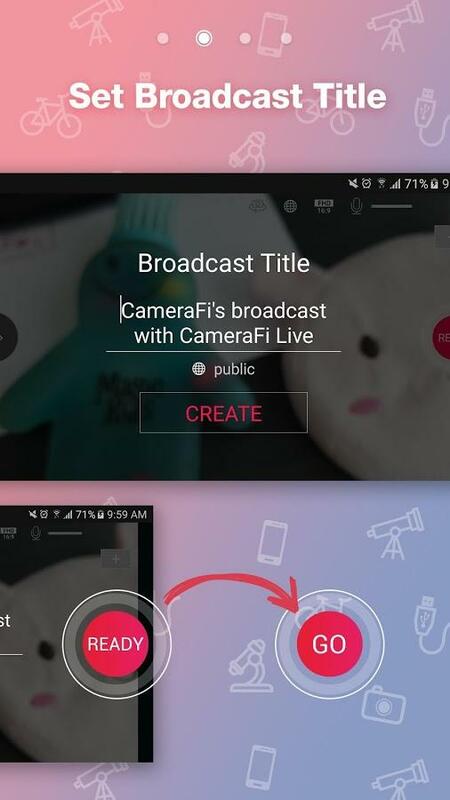 CameraFi Live is an extremely user friendly app that allows you to broadcast live with just a few clicks. It comes with additional features like live poll and real-time editing features. 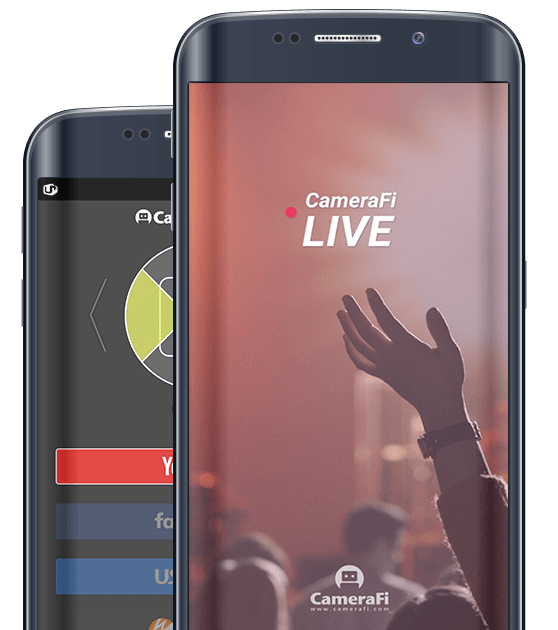 CameraFi with its high quality video streaming is ideal for professional use especially in the fields of entertainment, security education, health care etc. The CameraFi live wearable camera is currently available at Indiegogo. You can buy it now at $49 only.